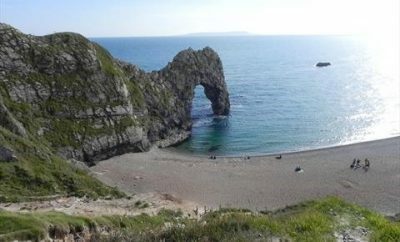 For this coastal weekend we will be visiting the stunning Jurassic Coast (World Heritage Site) in Dorset, an ideal location for a summer weekend away. 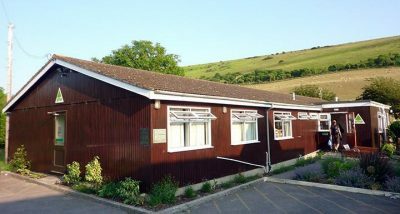 We have accommodation booked at YHA Lulworth Cove which is only a 3 hour drive from West London, meaning a decent arrival time on Friday evening. If you need a car share transport option for this weekend, we can organise this for those who need it, details of this option will be announced nearer the time (please indicate this as a requirement when booking your ticket). You are welcome to make your own way to the accommodation and the starting points, if you prefer. The hostel is ideally located for our planned hikes with all bed linen provided (just bring towel and toiletries). There is a well-equipped self-catering Kitchen (c/w fridges, freezer, oven, kettles, toasters, microwave, cutlery & crockery), a Dining area, Lounge, Drying room Showers and Toilets. On Saturday after breakfast we will have a short drive to Studland Bay – where our walk begins. The walk is approx. 18km and is based around Old Harry Rocks. 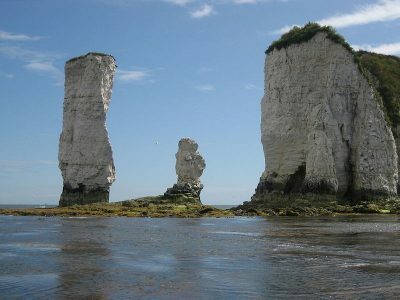 We starts in Studland Bay and then head east towards Handfast Point – Old Harry Rocks. 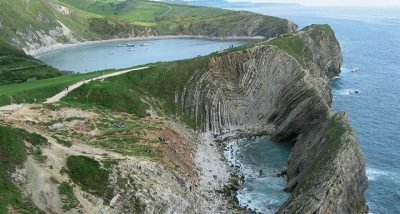 We then follow the coastal path south to Ballard Point before turning west inland along part of the Purbeck Way. We then head north through Godlingston Heath National Nature Reserve and onto Studland Heath. We link up with the Poole Harbour Trail and around South Haven Point before heading south and back into Studland Bay. We then head back to the accommodation for showers before heading to a local pub or eatery for our evening meal (which is optional, self-catering is also available for those who choose this option). 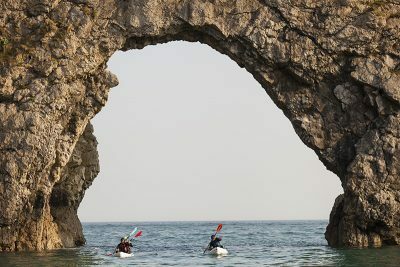 Option 2: For those who prefer to stay off the water – a walk down to the coast which closely passes the magnificent and famous Durdle Door (a Natural Arches and part of the Lulworth Estate and the Jurassic Coast World Heritage Site) providing stunning views and picture opportunities, plus meet the Kayaking group for lunch at Durdle Door.